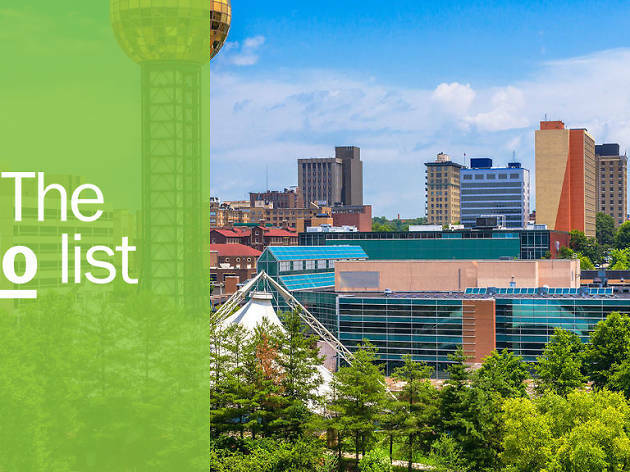 As compared with Tennessee's other cities, Knoxville isn't exactly on the national radar. 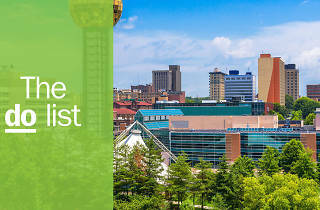 Memphis and Nashville have music and food; Chattanooga has outdoor excellence and, well, Knoxville is known for football (it is the home of the University of Tennessee). But that sells this vibrant, innovative city short. Sitting atop a bluff overlooking the Tennessee River, Knoxville, the site of the 1982 World's Fair, is a charming town with great outdoor recreation (the Great Smoky Mountains are just to the east), fun bars and restaurants, a robust creative community, and a live music scene that is more diverse than you'd expect. What is it? 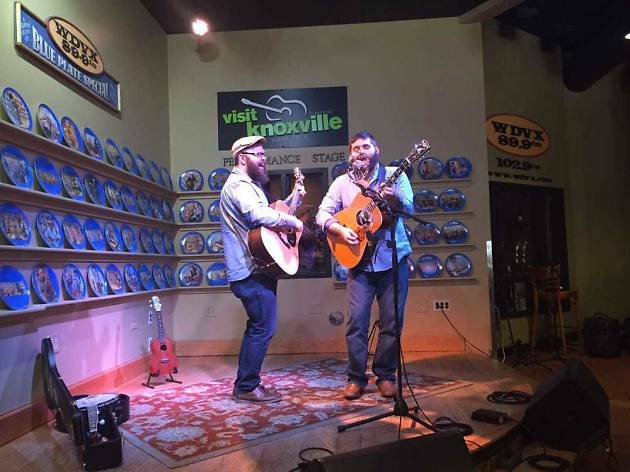 A free, daily live radio show broadcast from the studio inside remodeled Knoxville Visitor Center. Why go? This live show brings in performers of bluegrass, folk, funk, and you name what else; they play in an intimate space. The lunchtime concerts have been rocking since the 1990s, but actually harken back to the 1930s, when Knoxville radio station WNOX hosted a lunchtime musical variety show, so this is a local tradition in all the best ways. What is it? The historic center of commerce in the city, now a pedestrian-only plaza for food, shopping and fun. Why go? 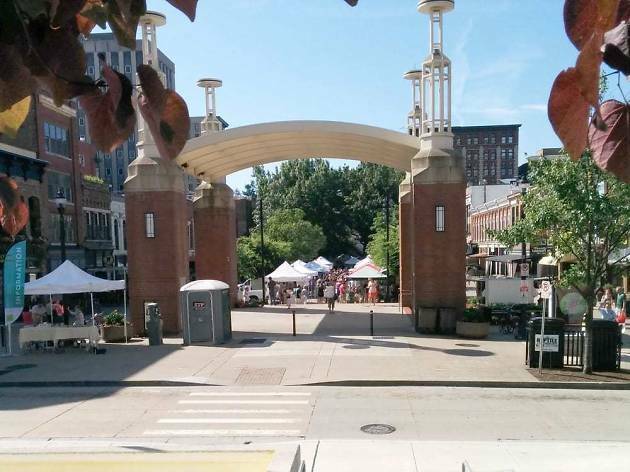 This is the best destination for people-watching in Knoxville. Since 1860 it has been home to the area's shopping district. 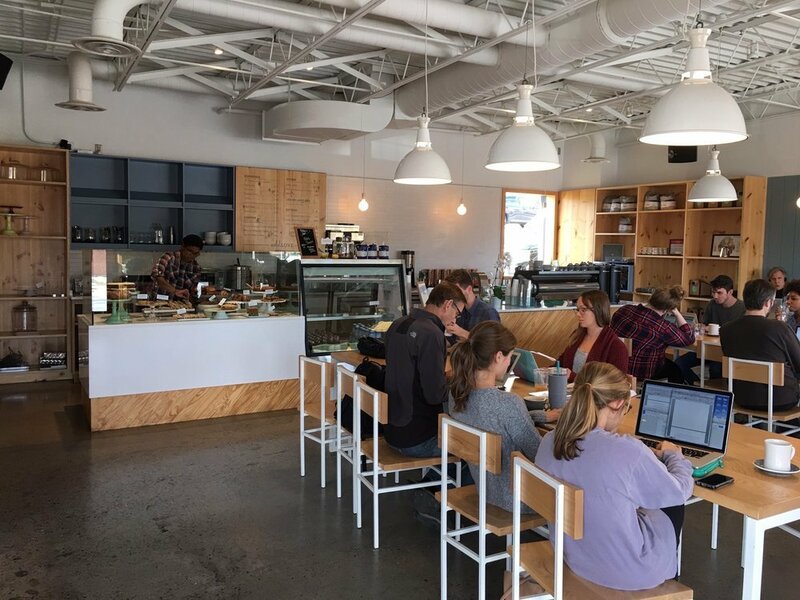 It has a ton of bars and restaurants, which, given the proximity to the University of Tennessee, can sometimes have some college students ranging 'round, but Markey Square isn't only for students. Shakespeare on the Square and First Friday are some of the more popular events that take place here. What is it? 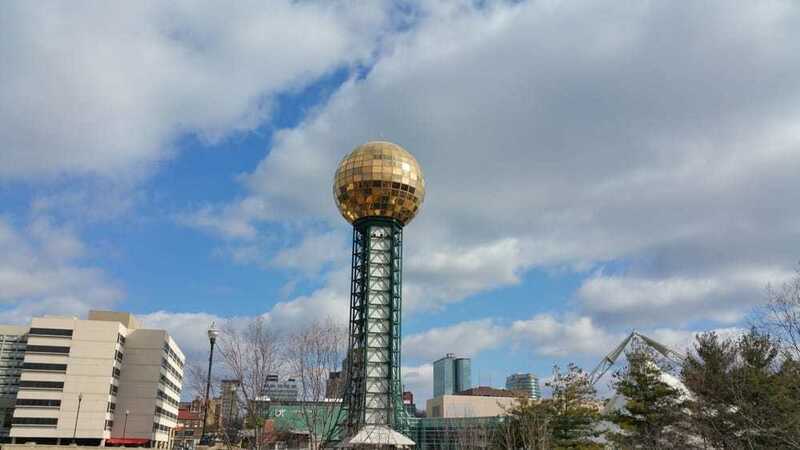 A gold-plated globe of the Sunsphere, from the World's Fair Park, defines the Knoxville skyline. Why go? 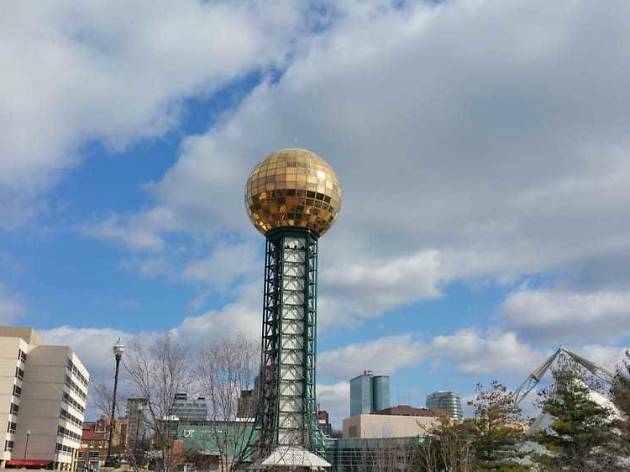 There's no charge to go up 266 feet to the top of the Sunsphere, which is symbolic of the 1982 World's Fair theme, "Energy Turns the World." From there you get views of the Tennessee River, the World's Fair Park and the city. The park, in particular, is a fun place to explore with lots of weekend events and live music. What is it? A 315-acre nature center and wildlife sanctuary. Why go? If you like the outdoors, everything you want is right here. 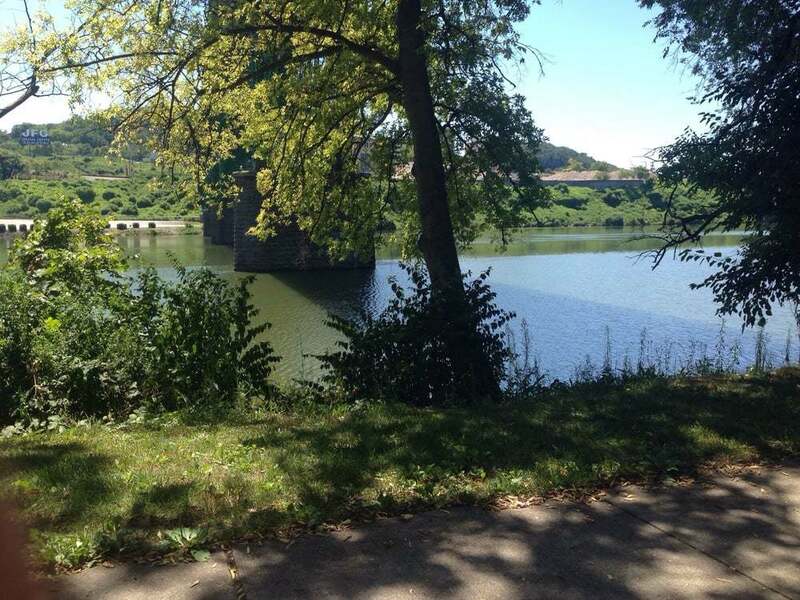 You can walk on 12 miles of trails, mountain bike, paddle on the river or the lake (either bring your own craft or rent one), zipline, or scale up the outdoor rock climbing walls. Dog walking and leisurely Sunday strolls are welcome, too. What it is? Knoxville's Riverfront Park, popular with fishermen, paddlers, tourists and more. Why go? 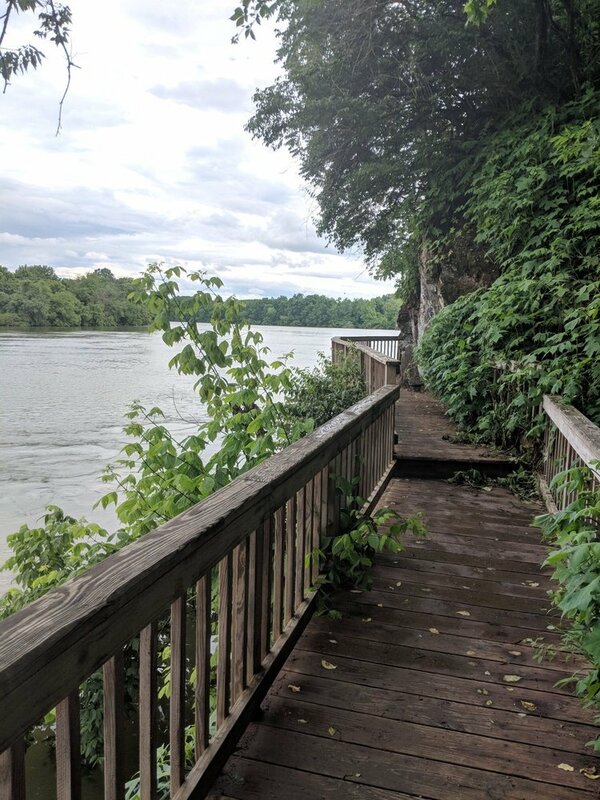 This is the best access place to the Tennessee River, whether you plan to kayak, paddleboard, dragon boat or just stroll along its banks. Don't miss the epic artistic archway (across from the Women's Basketball Hall of Fame) made from old bicycles. 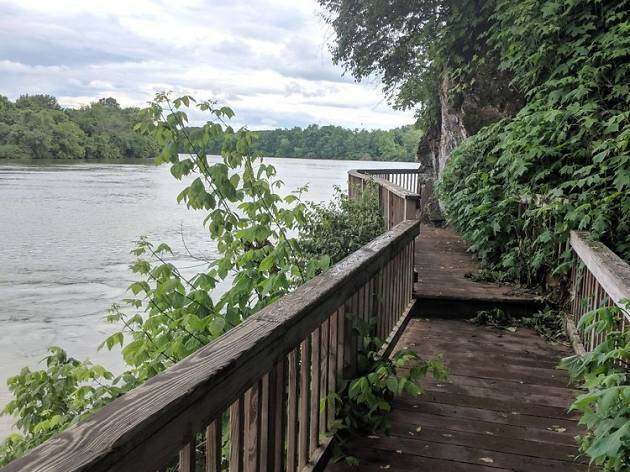 You can also rent bikes to peddle along the James White and Third Creek Greenways. What is it? 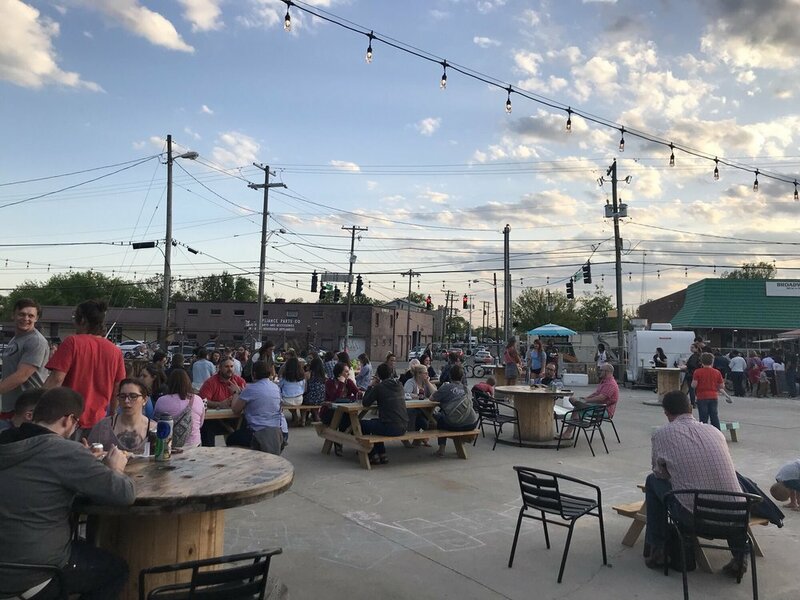 Knoxville's beloved food truck park. Why go? If you're only in town for a few days, it can be tough to try all the great places to eat. At this funky food truck park, you can sample more than a few of the 30 trucks that rotate through on a regular basis. The park, which opened in 2018, also has a dog park and a kids' play area. What it is? A hipster bakery with croissants that are beyond compare. Why go? A really basic formula—local flour, eggs and butter—results in baked goods that are worth driving across town (or across the state). The croissant dough is flaky, the biscuits perfect for a morning egg sandwich, and the flatbreads make for a great lunch. What is it? 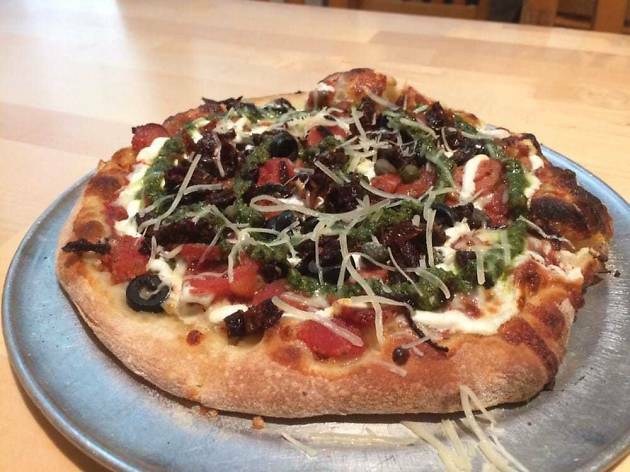 A local restaurant known for its homemade breads, live music and laid-back vibe. Why go? Nearly everyone in Knoxville has eaten at The Tomato Head at some point. The menu doesn't look like anything that out of the ordinary—pizza, salads, desserts and beer—but the ingredients are fresh, there's a focus on quality, and the community vibe is hard to explain without experiencing it. What is it? An honor to the women who play the sport, complete with the world's largest basketball visible from the exterior. Why go? In addition to seeing the 30-foot b-ball, you can test your skills on the court. 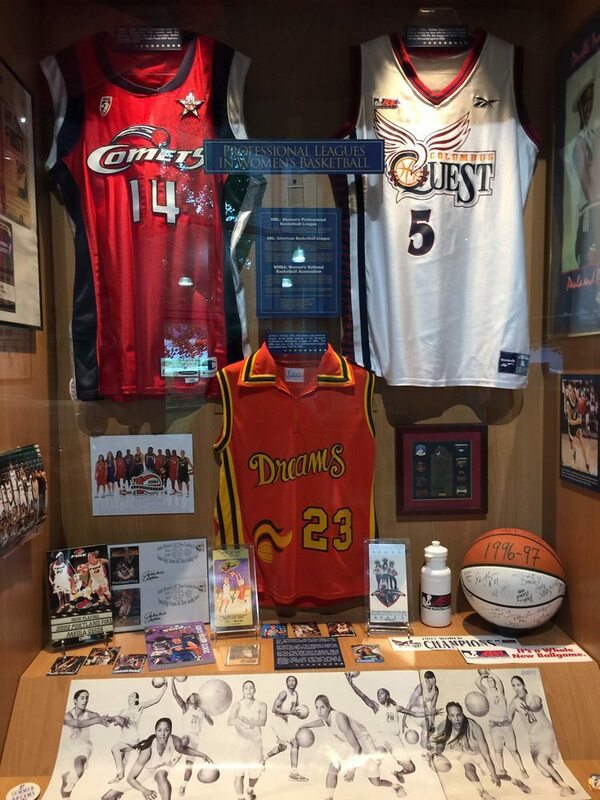 Or pose for photos with some of the best players in throughout history. 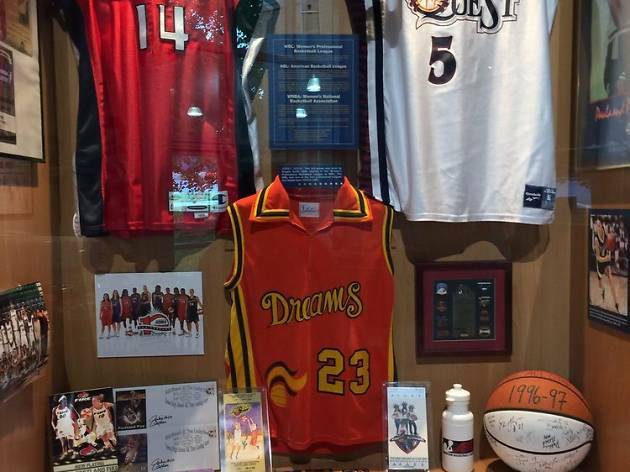 Pay homage to Pat Summit, the winning-ist coach in college basketball history. What is it? A non-profit, live music venue in the Old City neighborhood. Why go? 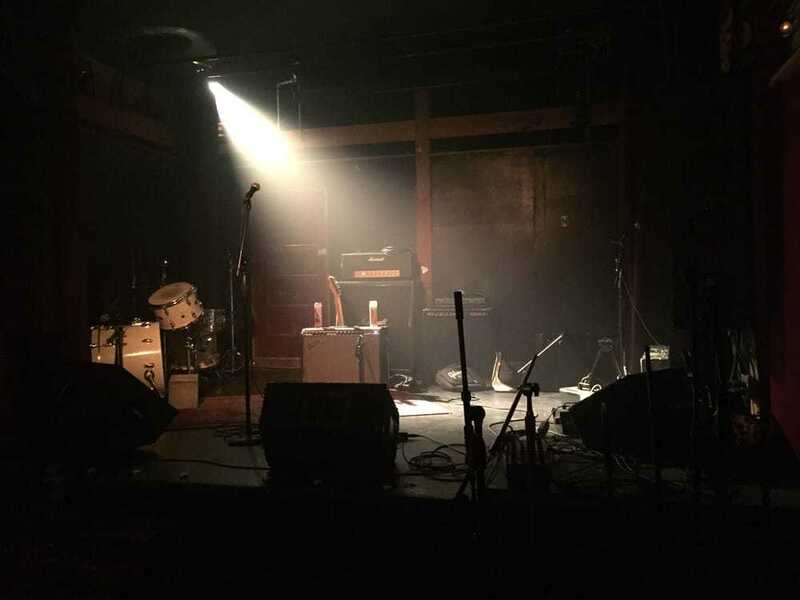 For almost two decades Pilot Light has been bringing Knoxville the kind of music that is hard to see elsewhere, from improvisational local sounds to big-name acts. The bar is open even when there's not an act scheduled. What is it? 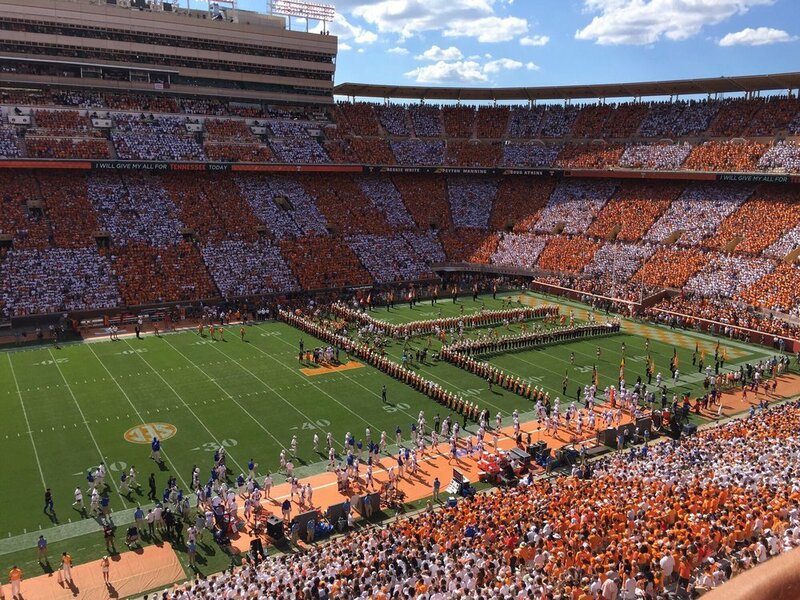 The University of Tennessee's football stadium, which is the fifth-largest stadium in the nation. Why go? Football fans flock to this stadium, which recently underwent a $26 million renovation. Stop by to see General Neyland's statue, the University of Tennessee Volunteers locker room and more. It is considered one of the toughest stadiums for opposing teams to play, in part because Vols fans get very, very loud.